November 1, 2012 my wonderful friend Stephanie peer pressured me into another thing ... starting my own 101 in 1001 list. Looking at that date, November 1, 2012, it's amazing how much my life has changed since I started this list. I got married, moved to a totally different part of Chicagoland, Kevin went through job trouble multiple times, I finally got a full time job, I lost my Dad, we sold our condo, we moved ... just to name a couple of things! Even through all these crazy big and small life changes it's been kinda awesome to have this constant goal to work towards. 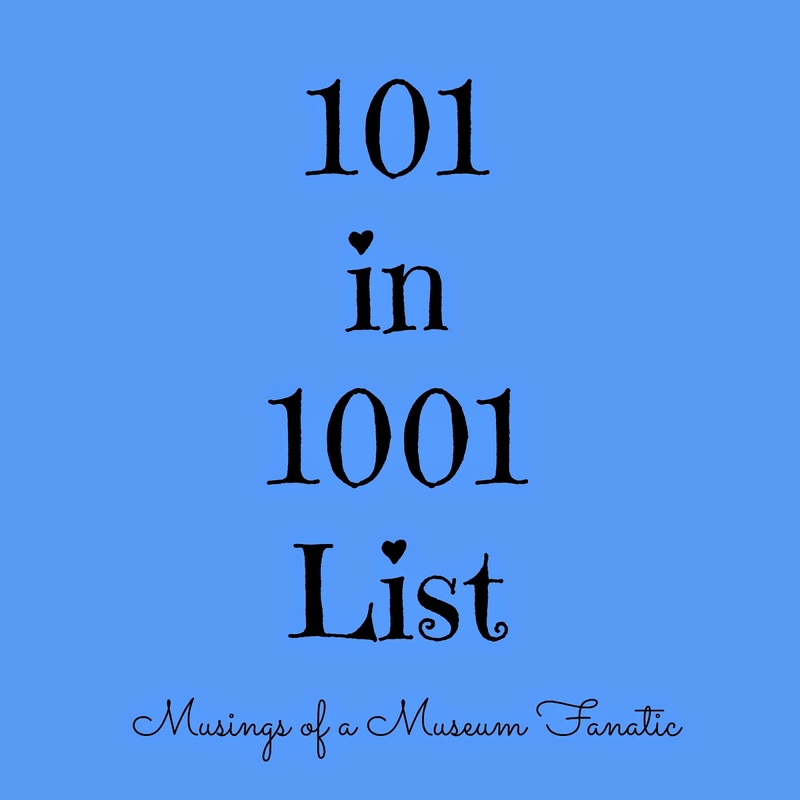 I've learned a lot about myself through the process of the 101 list. I haven't been updating much about the list the past few months since I was coming up to the end of my time. The biggest one I was able to accomplish was our trip to Dallas to visit Uncle Mike. Check it out in Part One & Part Two of my trip recap. This one along with accomplishing my visit to Becky wherever she was living were two I wasn't sure I'd be able to get done. With Becky moving to South Bend this one ended up being much easier plus I was able to take the Amtrak home! I actually like the seating much better than the Metra. The big stunner of a check off was the selling of our condo. I am still surprised after all the crazy that we aren't homeowners and it's amazing. Overall I feel pretty good that I got 52% of the list accomplished and I have another 13% that's in progress that I'd like to finish. Looking back at my first list and the tasks I set out for myself I feel good about how much I accomplished. There were quite a few tasks that were probably more time consuming and cost more money wise than I gave time for. Keeping this in mind I feel good about what all I was able to take care of. This month I've been rocking the crap out of my new list. I've already crossed off my gallery wall task and I'm well on the way to getting some of the other tasks accomplished. The new list seems a little bit easier than the first in some aspects but I really wanted to set goals I not only wanted to accomplish but actually could.